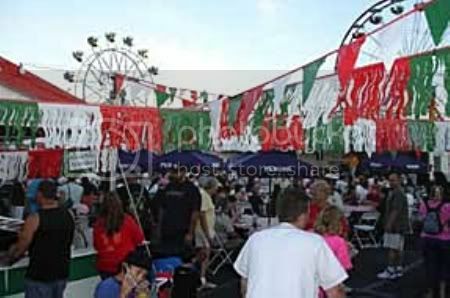 The 29th Las Vegas Annual San Gennaro Feastival will be even bigger and better this year. There will be food, fun, rides and entertainment for all! The Feast will be held at Flamingo Rd. off the 215. This feast is held yearly to honor the saint, San Gennaro.There will be a large variety of ethnic foods and has live acts every hour. If you have some Italian in you or you are just in the mood for Italian food and fun, head out to the San Gennaro Feast from May 7- May 11, 2008. Click here for valuable coupons. Bring the family for a fun filled and delicious event! I had no idea that Las Vegas would have an event like this! Thanks for sharing. Roberta, sounds like a lot of fun. Now there is one saint I hadn't heard of. That link with the story about him was amazing. Lots of beheadings in the old days. Pretty violent societies. Georgina: We have all kinds of events here in Vegas! Gary: It is a fun festival. My dad is Italian and loves to go to enjoy the food and music. good food and good times I am sure!!! Charles: It is good Italian food and a great time! I love Vegas. I've been twice! This festival looks like loads of fun! That is one serious Las Vegas header! LOL. Way to promote your area. And I hope your festival's a success. Lindsay: The festival is a lot of fun! Lisa: Thanks for stopping by! Roberta... I am on a SERIOUS diet and am salivating at the thought of all that yummy food in one place! BTW, love your LV header and Spraky's promo on the right side of your blog! Steve: Sorry my blog was so tempting to your taste-buds! :) Glad you like my header and my Sparky/Elvis dog! 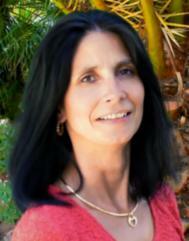 ROBERTA - I never knew that San Gennaro was held anyplace besides NYC. I've been to it several times over the years, but not recently, as the one in NYC is not exactly little kid friendly. It's very crowded and loud, but the food is awesome (especially the Zeppoles). Adam: They actually have the festival here twice a year! It gets crowded and loud here too but you are right, the food is great!